Whether it’s the proliferation of science-fiction movies that show man exploring the stars, or bold claims from the likes of Elon Musk and Stephen Hawking about imminent space colonization, there’s a collective interest in space right now that doesn’t look like it’ll die down anytime soon – or at least not until we’ve set up camp on Mars. But how much do you really know about the universe? Unless you’re a serious astrophile, the chances are you do little else than look at cool photography, follow Nasa on Instagram (if you don’t, you seriously should) and retweet nuggets of Elon Musk’s wisdom about taking us all to space. 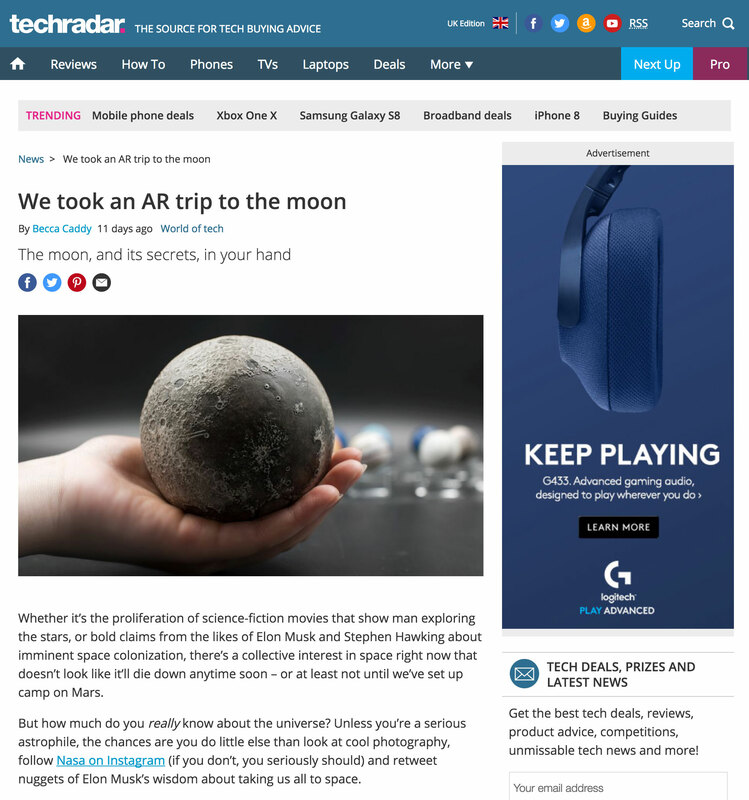 A company called AstroReality wants to change all that, and deliver education about space that’s more accessible, interactive and tech-enabled than ever before – and there isn’t a dull textbook in sight.